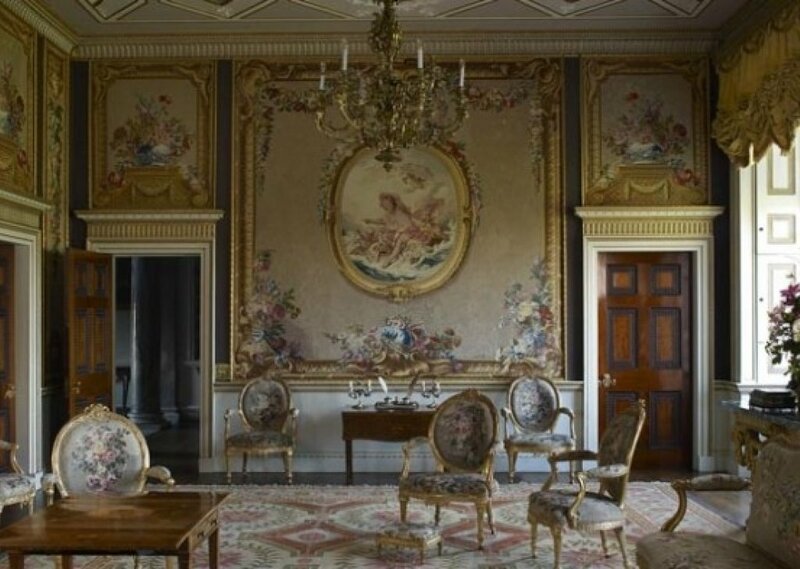 Imagine visiting Pemberley, the great house owned by the very handsome (and very rich) Mr. Darcy. Or, better yet imagine yourself as Elizabeth Bennett, the new lady of the house! Simply enjoying yourself on a quiet day. Perhaps writing a letter to your dear sister Jane while Darcy's sister, Georgiana, practices her pianoforte. Comments for "The Drawing Room-Pemberley"
License details for "The Drawing Room-Pemberley"